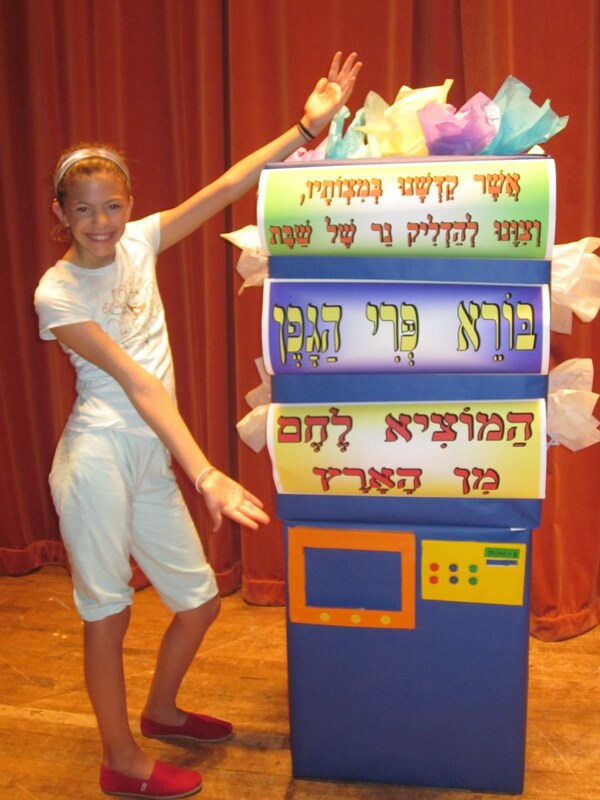 WHY DO WE NEED TO RETHINK HEBREW LEARNING? WHAT SHOULD WE DO DIFFERENTLY? 1) Increased focus on Hebrew language, specifically using Hebrew Through Movement in 10-20 minute increments each time the students are in attendance. While admittedly, HTM is a lot of fun, the power of HTM is to open our students to the meaning of Jewish prayers, blessings and rituals. 2) Increased focus on recitation of Hebrew prayers, blessings and songs. Children don't learn to read in their mother tongue until they have spent 5 or 6 years gaining a very rich vocabulary and sense of grammatical principles. Fluent English readers are able to self-correct because they have a sense how words and grammar are supposed to sound. Thus, it's not "cheating" for our students to use what they know of a prayer or blessing to help them decode during classroom practice or an actual service. 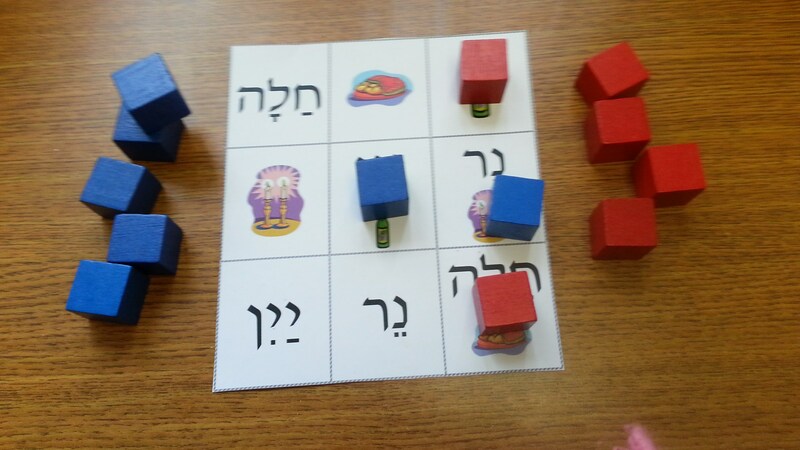 Helping our children learn to memorize Hebrew prayers and blessings actually assists in the decoding process. What does this look like? More time in t'fillah and Hebrew song sessions! Check out the T'fillah resources in the #OnwardHebrew website. 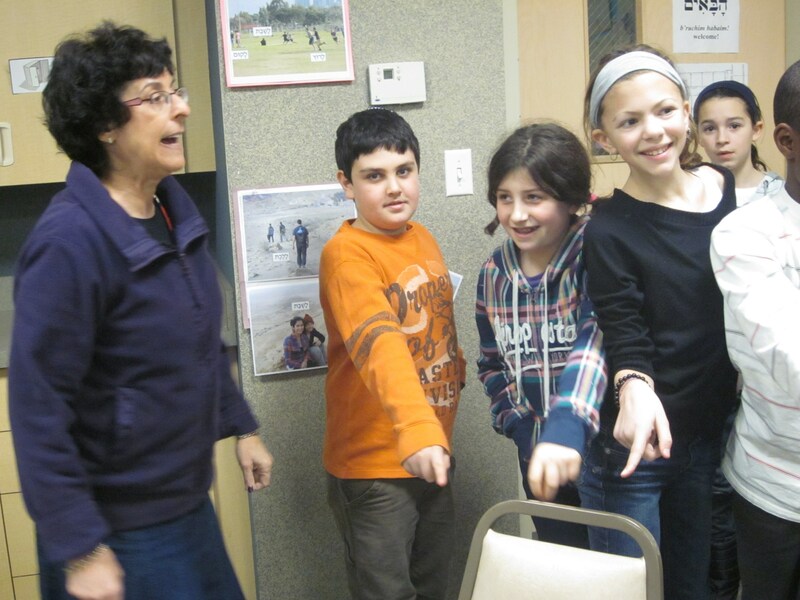 Check out the JEC's "I'm Gonna Stand Up" website with a combined focus of connecting students to the meaning behind the blessings of the evening Amidah (hmm, stand up!) AND aural help with fluent recitation. For 5thish graders. Check also the JEC's "I Left with Moses" website for 4th - 7th graders. It not only focuses on a big idea related to the seder ("in every generation we have to see ourselves as if we left Egypt"), it also offers interesting ways for students to practice some of the basic Hebrew needed for the seder. Finally, check the JEC's "I'm Coming Clean" website for 4th - 6th graders. 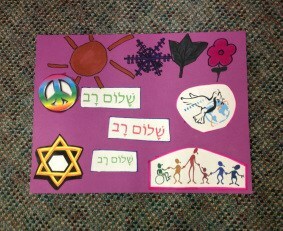 It focuses on age-appropriate t'shuvah at the High Holidays and includes a page to help practice some Hebrew prayers. There's a special page for parents, too! 3) Waiting to teach Hebrew decoding until 5th or 6th grade. Do we really need to be spending 4-5 years drilling our students on Hebrew letters and the decoding of prayers and rituals? If we used our time with them to focus on other, more compelling content, might we keep them beyond Bar/Bat Mitzvah? Might our time be better used on Hebrew language learning and prayer recitation? Yes! Admittedly, this is the hardest recommendation for educators and parents to wrap their heads around, but a number of educational programs have pulled decoding out of 2nd, 3rd and 4th grade and relocated it in an upper grade. Check out the resources on the #OnwardHebrew website including this blog post, "Why might you wait to teach decoding?" 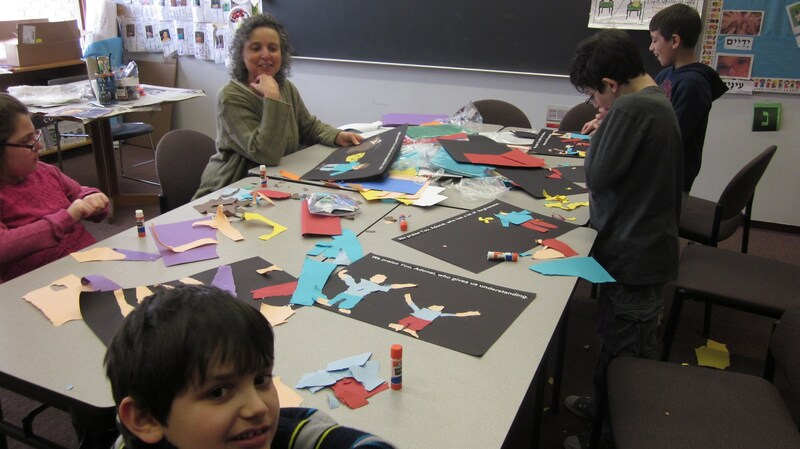 and the "Disrupting Hebrew School: This New Approach is Transforming Jewish Education" blog on the Jewish Federations of North America website. How can one teach Hebrew decoding in an upper grade? 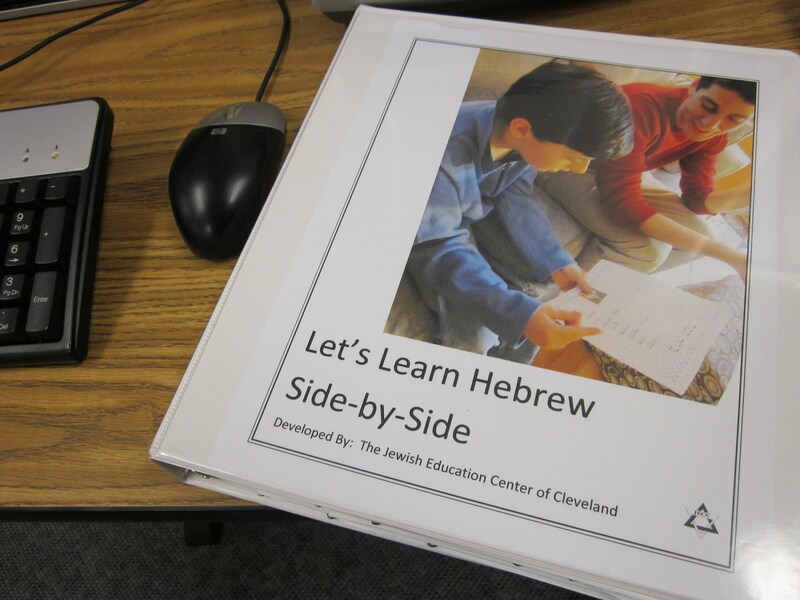 Check out the JEC's Let's Learn Hebrew Side-by-Side, designed for 5th or 6th graders. And what else? 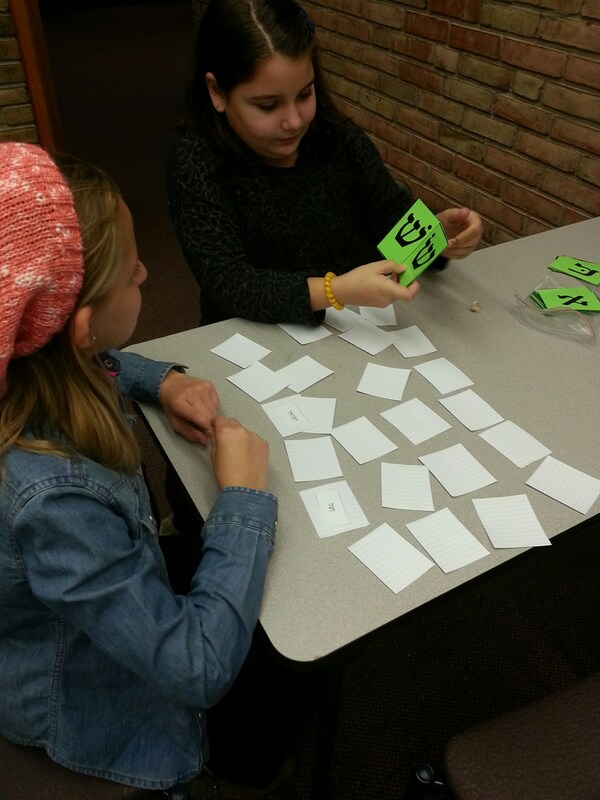 The JEC created Hebrew materials for students that have learned to decode in 3rd or 4th grade. 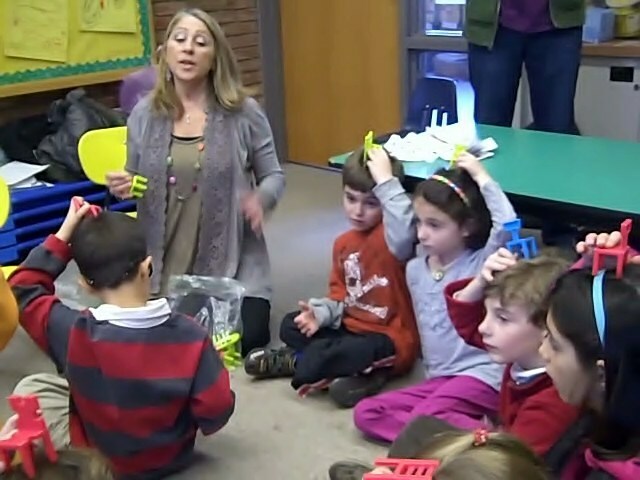 These all include a focus on meaning, integration of Hebrew Through Movement (for those that incorporate it), and "FlashMob" decoding practice. And what is the "FlashMob?" 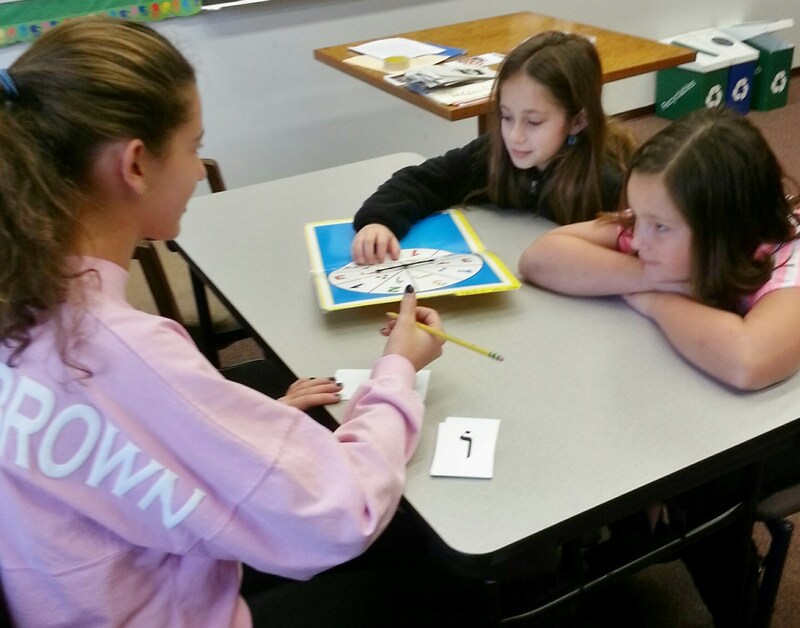 Rather than a teacher working with an entire class on decoding, a group of trained teens flashes into a classroom and works one-on-one or one-on-two with students using a lesson that complements the teacher's other work. They also have a toolkit with other supports to offer students. Then, 15 minutes later they flash out again! An orientation guide for Flashmobbers is available for free download from the jPrayer Homepage of the JEC's jPrayer site. In addition, the Flashmobbers have specific lessons embedded on the specific prayer/blessing pages on the jPrayer website. Curriculum guides for teaching the Sh'ma and its Blessings, plus the Kiddush. This year of learning starts with a 7 week Alef-Bet review, also on the linked page. Curriculum guides for teaching the Amidah, plus V'ahavta. This year of learning starts with a 4 week Alef-Bet review, also on the linked page. 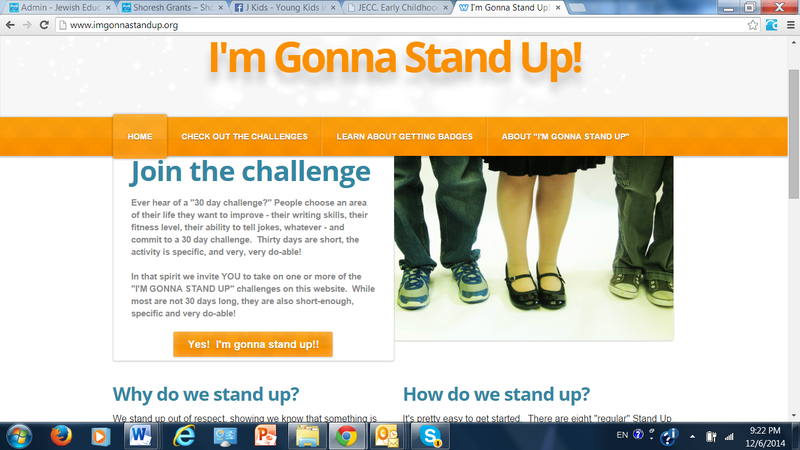 Also integrated this year is the JEC's website, "I'm Gonna Stand Up" - a set of Gold and Silver challenges on the blessings of the Amidah. Tiny Tap apps for each of the blessings/prayers taught (scroll to the bottom of each blessing page).